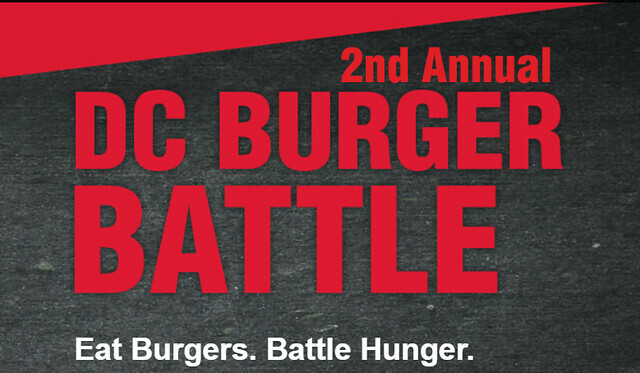 Burgers and battles, for a good cause, all you need on a Thursday. 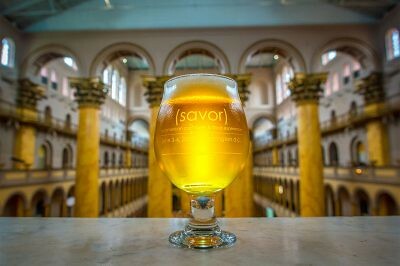 Public tickets for SAVOR go on sale on March 21st! 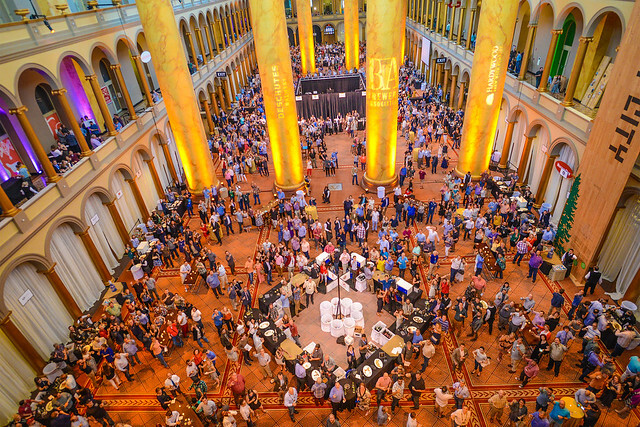 The 10th Annual SAVOR (an American craft beer and food experience) will return to the National Building Museum on Friday, June 2nd and Saturday, June 3rd.